We are happy to greet you on behalf of HRIDAY (Health Related Information Dissemination Amongst Youth) & Visakha HRIDAY-SHAN. HRIDAY is a Delhi based voluntary organization of health professionals, social scientists and lawyers, engaged in activities aimed at prevention and control of Non Communicable Diseases (NCDs) through health promotion in multiple settings including schools, workplaces and communities. Adolescents and children are at the heart of HRIDAY’s work, which emphasizes on building life skills for youth to voice their health priorities and contribute to the global health and development agenda. HRIDAY works in collaboration with the World Health Organization (WHO) and the Ministry of Health and Family Welfare (MoHFW), Government of India. The programme has been listed as a ‘best practice’ model and recommended for global replication by WHO, which has also awarded HRIDAY-SHAN the Director General’s Certificate of Appreciation in the area of tobacco control in 2002. HRIDAY has also been awarded the Best Practices in Global Health Award (2011) by the prestigious Global Health Council (www.hriday-shan.org<http://www.hriday-shan.org>). As an offshoot of HRIDAY, Delhi, Visakha HRIDAY-SHAN (Student Health Action Network) has been active since 2004 and is organizing various health promotion activities in Vizag with youth as the Ambassadors. HRIDAY and PHFI organized the first International Conference on Public Health Priorities in the 21st Century: The Endgame for Tobacco, which was inaugurated by the Prime Minister of India and the Director General of WHO, in New Delhi in September 2013. HRIDAY hosted the first ever Global Youth Meet on Health (GYM) in Delhi and Agra, India in 2006. GYM was an innovative global conclave with participation of 280 delegates (youth and adult facilitators) from 35 countries from around the world and 11 Indian states and eminent resource persons from various organizations. GYM 2006 focused on engaging youth in the age group of 14-19 years on various health themes including: avoidance of addictions such as tobacco, alcohol and drugs, diet and nutrition, physical activity promotion, healthy gender relations including prevention of HIV, peace and non-violent conflict resolution, environmental protection (water and air safety) and road safety. The intent of GYM 2006 was to empower youth with health advocacy skills to become future leaders in health promotion campaigns. A Youth for Health (Y4H) movement was launched as an outcome of GYM 2006 aiming to connect youth across the world to undertake health promotion activities and advocacy at national as well as global level. Y4H Charter was presented in the form of an appeal with 2,25,000 signatures of youth and adults from across the world to the UN Secretary General in New York by HRIDAY’s youth advocates on October 24, 2007 (UN Day). Y4H has been active via the social media platforms like Facebook and Twitter attracting comments, suggestions and opinions of thousands of youth. It provides a platform to adolescents across the globe to take leadership on health issues that concern their generation and draw upon support of global youth advocates working on similar issues and promote health agenda adopting peer support framework. HRIDAY served as the Secretariat of the Pre-Conference Youth Workshop of the 14th World Conference on Tobacco OR Health (14th WCTOH). A two day youth conclave, Global Youth Meet on Tobacco Control (GYM 2009) was organized as a pre-conference workshop to the 14th WCTOH in Mumbai, India. GYM 2009 provided a platform to approximately 140 participants from 27 countries and 7 states of India to discuss and debate issues related to tobacco control. 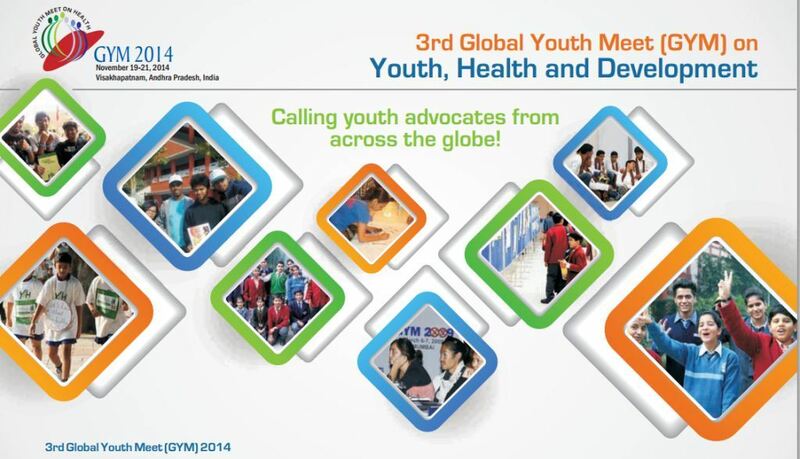 Encouraged by the success of previous GYMs, HRIDAY and Visakhapatnam-based Visakha HRIDAY-SHAN in partnership with Public Health Foundation of India will host the 3rd Global Youth Meet from November 19-21, 2014 in Vishakhapatnam, Andhra Pradesh on the theme of Youth, Health and Development. GYM 2014 will enable the youth to deliberate upon and identify their health priorities in the 21st century, particularly in the wake of NCDs. GYM 2014 will also focus on suggesting innovative strategies and techniques to advocate for supportive health policies, nationally and globally, that facilitate a sustainable and healthy future. GYM 2014 hopes to provide a platform that encourages ideas and innovation guided by the methods identified by young people, particularly in low-and middle income countries. It is envisioned that GYM 2014 will help in contextualizing the growing complexities in global public health and their rising social, political and economic implications. 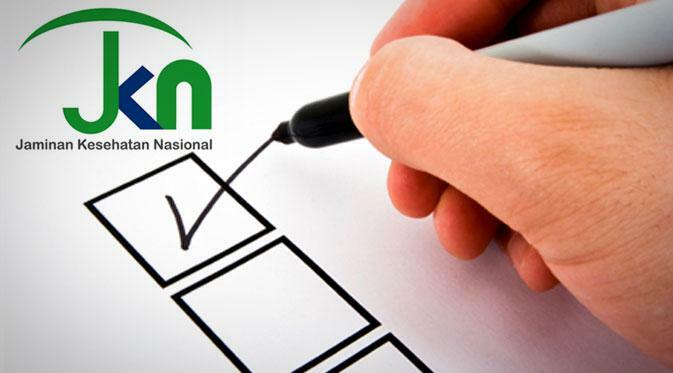 We seek your support in disseminating information about GYM and mobilizing youth participation (15-23 years) from your country/state for the event. Limited scholarships are available for youth delegates. 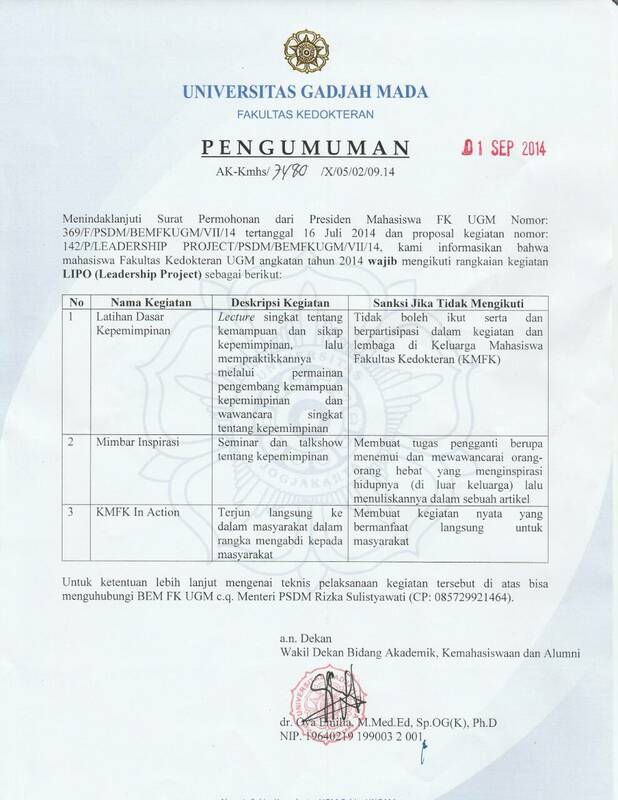 Please find attached the conference brochure and registration details for your reference.